Double-needle stitching throughout. Taped shoulder-to-shoulder. Ribbed cuffs. 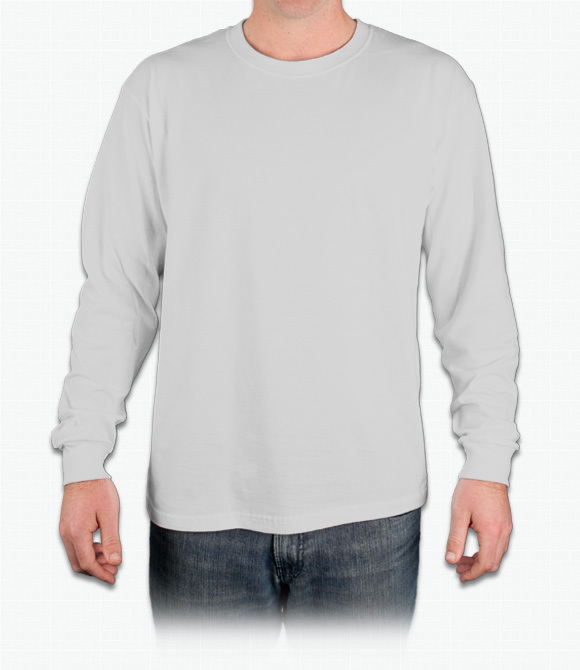 Comfortable fitting long sleeve t-shirt. Durable enough to survive the punishment of active kids and multiple washes.